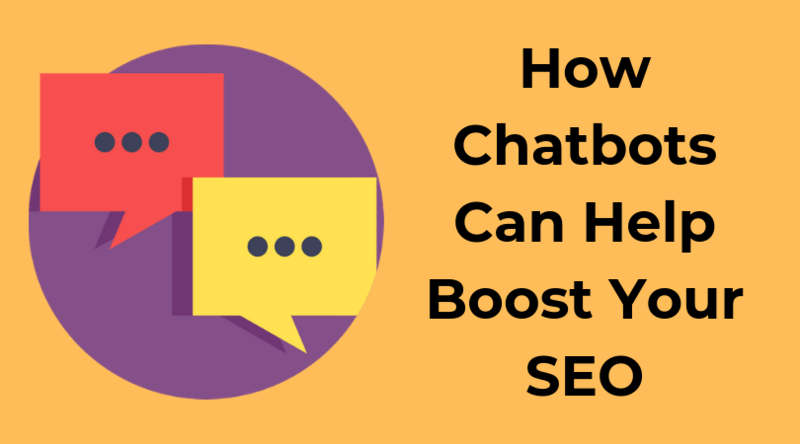 In this blog, we talk about why chatbots are essential to your SEO strategy and how to optimize your chatbot for SEO. 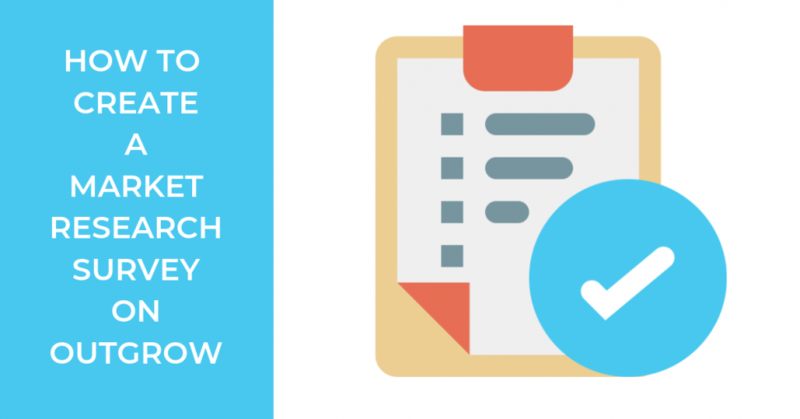 Market research surveys can help you understand a certain audience and if your product idea could be successful with them. Read on for steps to create one! 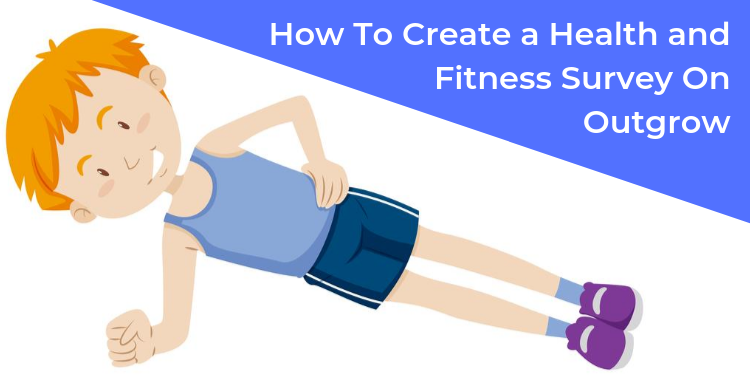 Folks in the fitness industry can use a fitness survey for understanding a prospect’s requirements, making a custom plan for them, or for attracting leads. When it comes to business success, it’s all about people, people, people. 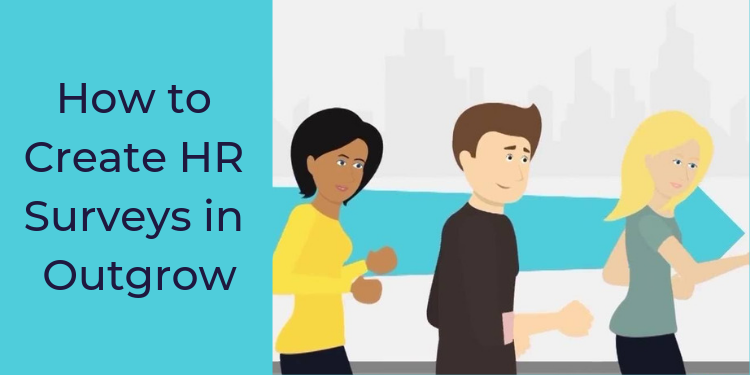 Find out how to create HR surveys that help your organization run swiftly! 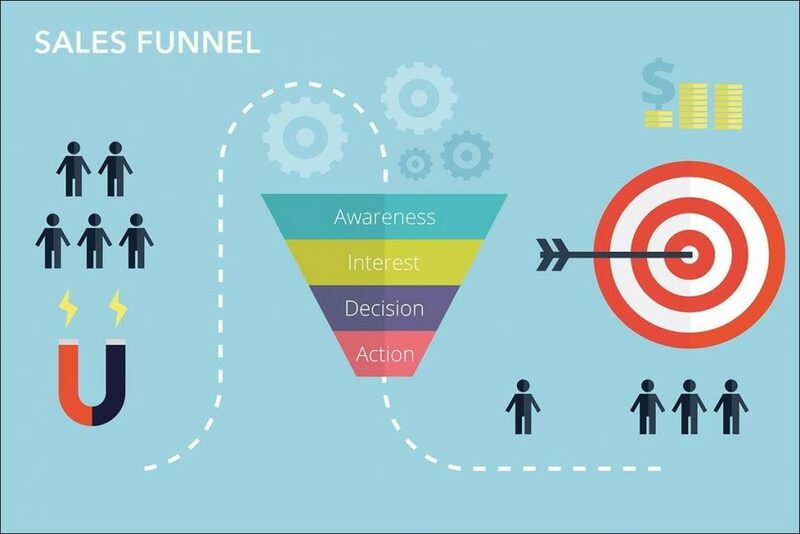 A sales funnel or revenue funnel is the buying process as a part of which your prospects take various steps on your website and become paid customers. It is the ideal journey that leads the way for a customer to a purchase. Read on. Cars! They are fast, they’re fabulous and they’re exciting. 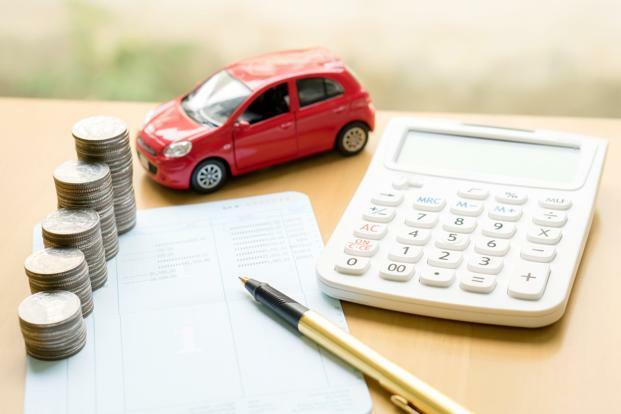 Unfortunately, car-loans aren’t. As long as cars stick around there’s going to be no dearth of car loans. Thus, the potential audience out there is huge. Read on to find out more. 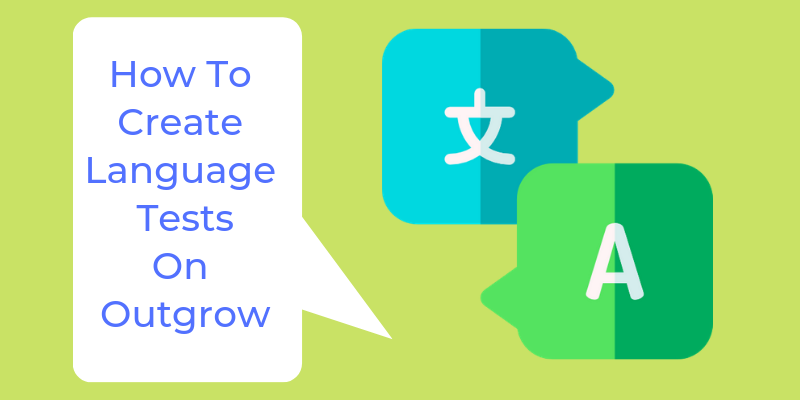 How to Create an IQ Quiz in Outgrow? 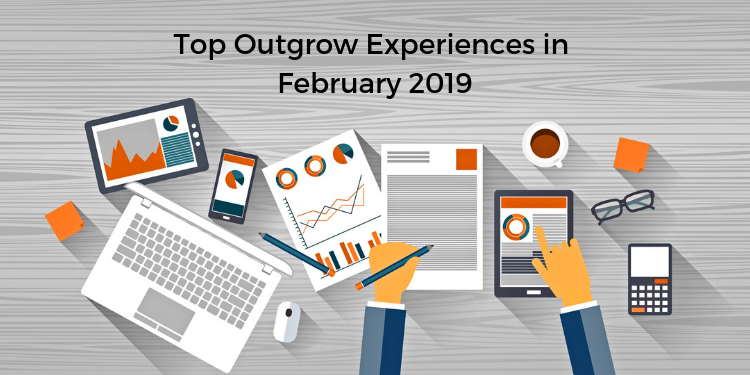 It's about time that we show you how to create an IQ quiz on Outgrow. In this post we walk you through the steps and provide tips to create a truly challenging IQ quiz, read on. Polls are extremely fun to answer but still are the one of the most underused and underestimated pieces of interactive content! 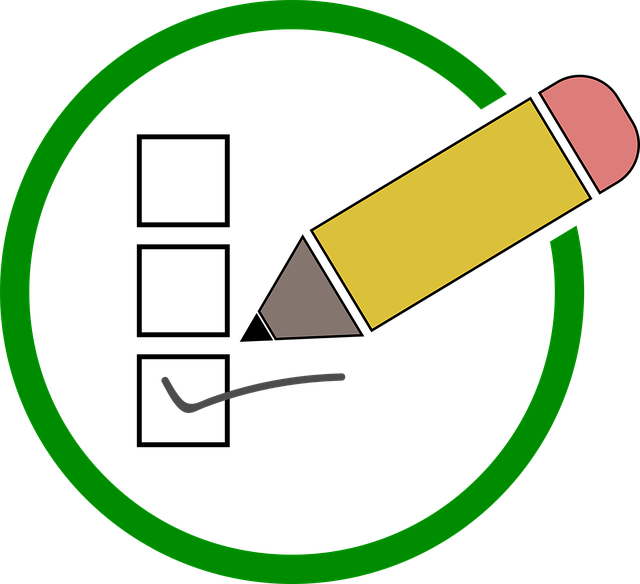 May be you should create a poll to know how it can help you understand your prospects better?